Nonfiction. To many readers, the name of this genre summons memories of required reading and snooze-inducing texts. Previously, as a die-hard fiction fan, I would become defensive of fiction novels at any mention of nonfiction books. 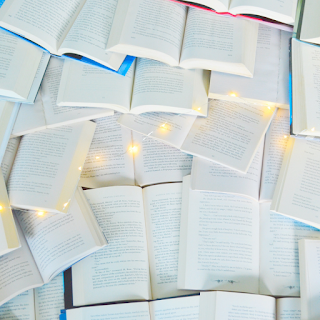 My passion for fiction wasn't necessarily a negative thing-- reading fictional stories can encourage creativity and foster imagination-- however, I would consistently avoid reading nonfiction texts as much as possible. I did, of course, continue to read nonfiction pieces for school and other obligations, albeit reluctantly. Around a year and a half ago my mom convinced me to read Tuesdays with Morrie by Mitch Albom, an inspiring book that left me in tears. Despite my enjoyment of this story, I stuck with my fiction-specific reading habits. Had I convinced myself, independently, to read this book, perhaps I would have the perspective-change I encounter now faster. 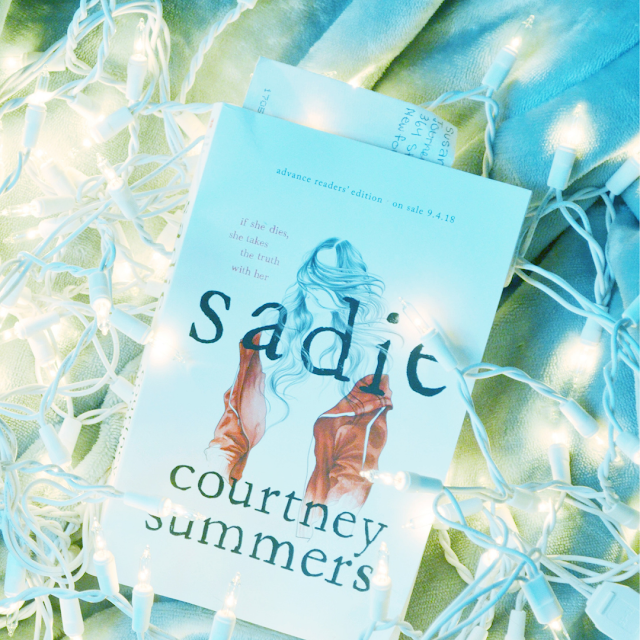 In the book blogging community, I fostered my love for young adult (YA) fiction. For a short period, I restricted myself to only reading books in this category, for better or for worse. I read a lot of the same. Finally, this year, a split second decision in English class expanded my horizons. For a "Managed Choices" unit in class, teachers presented students with several books to read, write about, and specialize in for about a month. Among these titles were Speak by Laurie Halse Anderson, Staying Fat for Sarah Byrnes by Chris Crutcher, Room by Emma Donoghue, and A Painted House by John Grisham. My teacher pitched seven or eight volumes to the class, and each student picked one to read and analyze. I noticed that the only nonfiction story listed was The Glass Castle by Jeannette Walls. The premise intrigued me, yet initially I remained hesitant to voluntarily select a nonfiction book. My teacher recommended Walls' writing, though, and noted many, herself included, enjoyed the story. I was not disappointed. 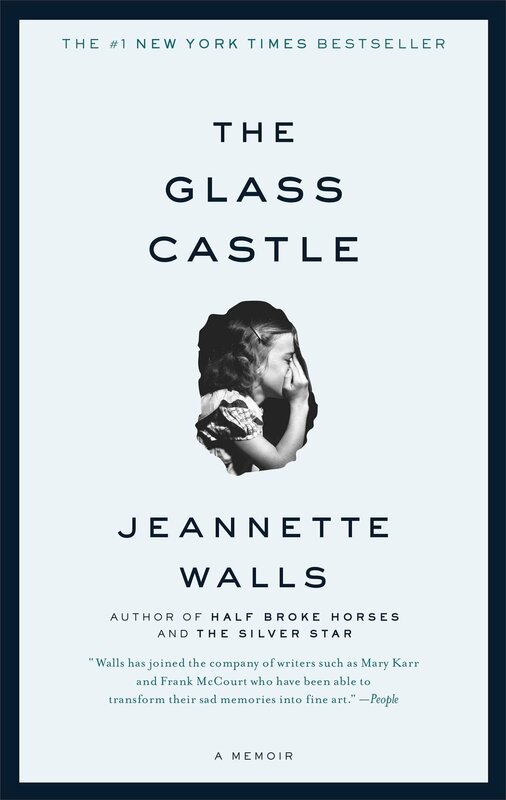 The Glass Castle follows the childhood of renowned journalist Jeannette Walls, who faced homelessness, irresponsible parents, violence, sexual abuse, at a young age. Despite these barriers, Walls remains loyal to her family and perseveres to pursue journalism. At first, I read the story in small chunks, but as I progressed, I found myself reading The Glass Castle in larger and larger portions, until at last, I finished the book in one sitting. I noticed that I became more emotionally attached to Jeannette and her siblings when I read on as well; I grew angrier and angrier at the unfairness of the Walls' living situation. Reflecting upon my reading experience to prepare for an English class book talk, I was amazed by how attached I felt to this nonfiction text. I never expected to become so interested in a story that belonged to my "taboo" genre. Nonfiction continued to impress me after I became entranced by the popular Broadway musical Hamilton. I have yet to see the show (I hear tickets are sold out through February 2017), but, simply put, I am addicted to the soundtrack. For the past month and a half, I have listened only to the Hamilton cast album, non-stop. I learned the lyrics and characters and their historical significance. I googled everything I could to assume as much of the Hamilton experience as I could without seeing the play. 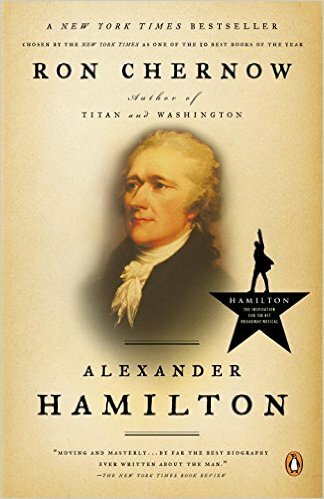 I realized that Lin-Manuel Miranda, the genius writer and composer of the show, grasped inspiration for the play from an 800-page, nonfiction biography of Alexander Hamilton. Once again, I was amazed by the profound effects of reading non-fiction. My new favorite play, characters, music, historical figures, inspirations, actors, and writers had all resulted from reading a non-fiction text. So, I broadened my reading perspective. Now, I am striving to read more non-fiction. As a person who has generally always enjoyed history class and historical fiction books, I am surprised I never realized the importance and opportunity in reading non-fiction sooner. Of course, this is not to say that I am stopping my fiction pursuits, or casting aside my beloved YA fiction novels; I plan to continue reading and sharing my adoration for new worlds and never-before-seen experiences. How do you feel about nonfiction books? I really enjoy nonfiction! I don't think there's enough book blog love for it, honestly. Fiction is wonderful and comprises about 75% of my book collection, but I try to make sure I'm not neglecting the nonfiction! I feel similarly, Gabby! The amount of fiction books I own greatly surpasses the amount of nonfiction books I have. I am trying to make a greater effort to read nonfiction, though, and share those experiences on my blog. I always prefer fiction over nonfiction books, but I have to recognize that they are extremely important and, in most part of the times, provide a much bigger impact. When I'm reading nonfiction, I become 10x more anxious because I know that the character actually went through all that; he didn't create it. It can be sad or amusing and I like both of the feelings. And now I feel like finally listening to Hamilton! I know everyone has been raving about it for the last couple of months, but I was, as always, completely lost. Now that I know it's a musical and it's inspired in a real story… I'm intrigued! I feel the same way about nonfiction, Lais! I'm definitely more inclined towards fiction than nonfiction, but all the same I'm beginning to recognize nonfiction is important and learning from others' real experiences can be intimidating and scary yet beneficial. I hope you enjoy listening to the Hamilton soundtrack! I actually haven't read much nonfiction *hides in embarrassment :) *! I used to be so against them but after reading a few novels, I've grown to love them just a little bit more! I have to read and watch Hamilton! I've heard so many good things about the book, it's definitely on my To Read list! I haven't read much nonfiction much, either! I'm slowly opening up to more nonfiction reading after approaching The Glass Castle and Tuesdays with Morrie, though. Happy reading! I completely understand, Geraldine! I actually enjoy history quite a bit. In general, history was my favorite academic class this year, especially on the topics of the Revolutionary War, Cold War, and 1960s suburbia. I can't believe I'm only seeing this post now! 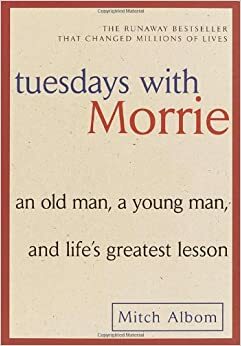 School is what also kind of forces me to read non-fiction, however some that I've read have been absolutely stunning, Tuesday's with Morrie being one of them. I was so touched by this man's perspective on life, and you definitely learn a whole lot. My mom has read The Glass Castle and now that you've mentioned it I really want to read it now! It's probably so inspiring. I also loved A Work in Progress by Connor Franta, it's a memoir on the life of an internet personality, but it's full of life lessons and inspiration. I totally recommend The Glass Castle, Emily! I was introduced to that book and several other non-fiction titles through school but I'm almost glad that I was *forced* to-- I might not have picked up those books otherwise! I've never been a particularly huge fan of non-fiction, though there have been a few gems that I've picked up and absolutely loved. It's something I'd like to explore more of. I hope you enjoy listening to the Hamilton soundtrack, Liza! And I agree-- I have read just a few nonfiction books, but I have found a few gems. I really like nonfiction, especially about American history. (I've been meaning to pick up that Hamilton biography for ages now!) I don't read as much as I'd like to, though, because it takes me so much longer to read nonfiction than fiction. I don't really know why, but it frustrates me enough that I don't think I've ever read nonfiction books back-to-back. 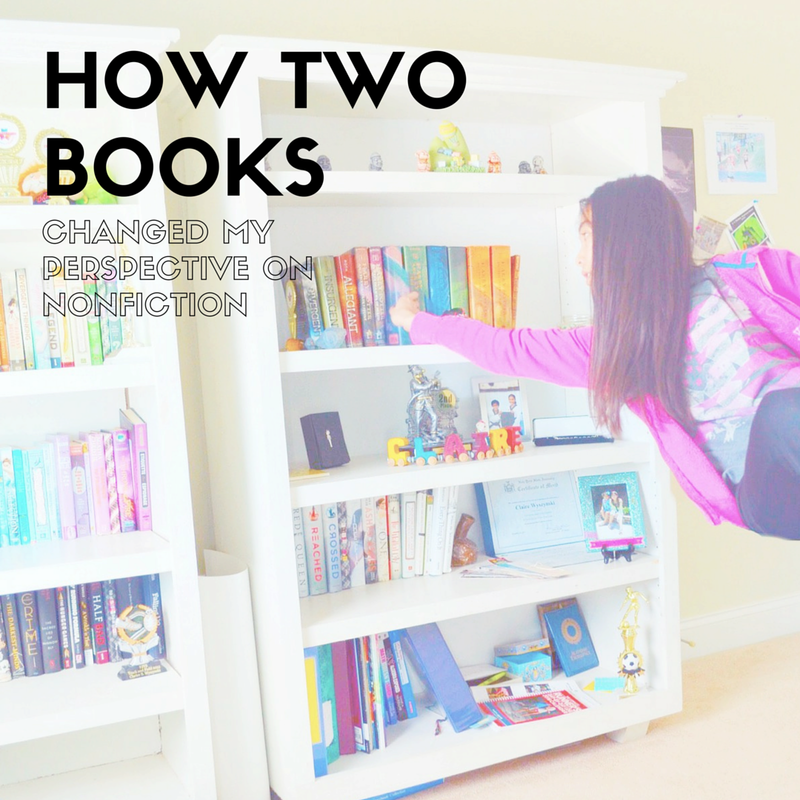 I haven't read any nonfiction books back-to-back either, Clara, for the same reason! American history is by far my favorite topic to explore in nonfiction as well. I love non-fiction! I discovered I had an interest in it during college after reading Notes from a Small Island by Billy Bryson. It was a travelogue, and it was hilarious. Since then, I've read more of Bryson's works, and I consider him one of my favorite authors. The subjects I'm most interested in are travel, history, and science. I've never heard of Billy Bryson! I'll have to look into his books. Thanks Jenn! Fiction remains my favorite of the two, but I am trying to remain more open to reading nonfiction books in the future! I really got into non-fiction novels last year when I started to listen to audiobooks. I made it a goal to read 5 non-fiction books and I think I doubled that number by the end of the year. I love learning and I feel like non-fiction books help provide an opportunity to do so. And now that I don't read them for school, I'm beginning to see the appeal of them. I never thought to consult audiobooks! I rarely use audiobooks, but I may have to look into that to complete more nonfiction books over this summer.